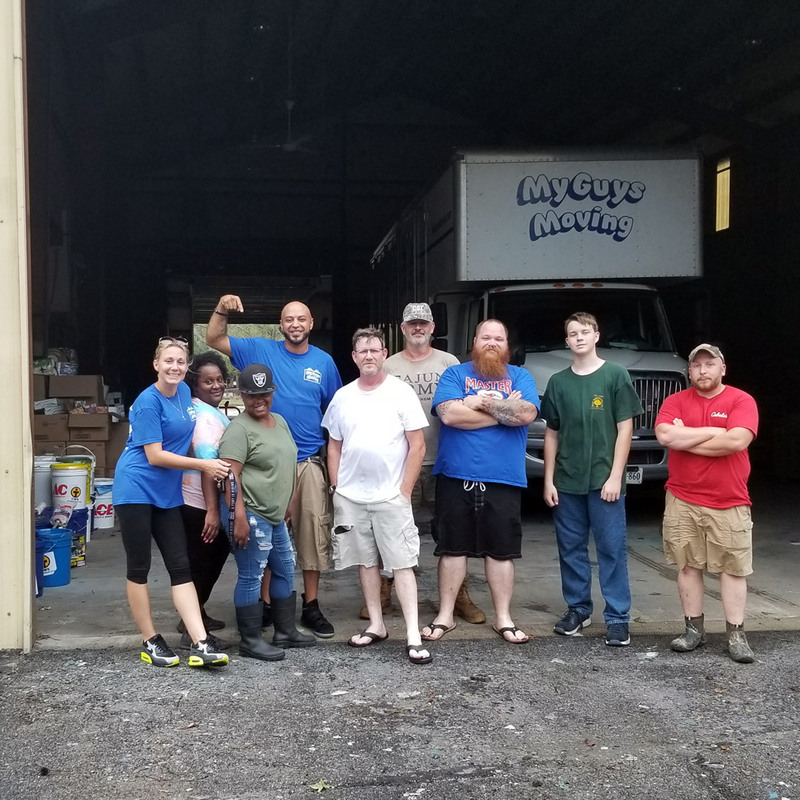 STERLING, Virginia – moving company, My Guys Moving & Storage, teamed with individuals and businesses throughout the Northern Virginia area to collect and transport relief items for the disaster victims of Hurricane Florence. Century 21 Redwood Realty, who helped with last year’s Hurricane Harvey relief drive, rallied their Redwood Gives Back team, led by Rebecca Vittitow. 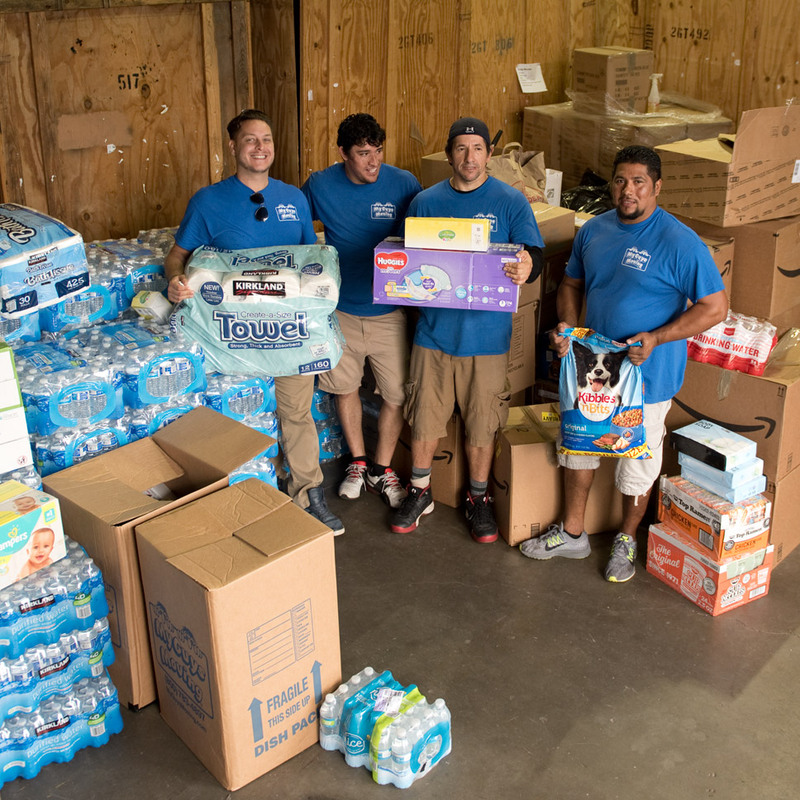 The organization donated more than a palette of bottled water, six thousand rolls of toilet paper, and non-perishable items such as trash bags, baby food, diapers, wipes, dog and cat food, cleaning supplies and toiletries. Professional movers, Elder & Angel, loaded the supplies into a 26-foot moving truck that went to a distribution center in North Carolina. 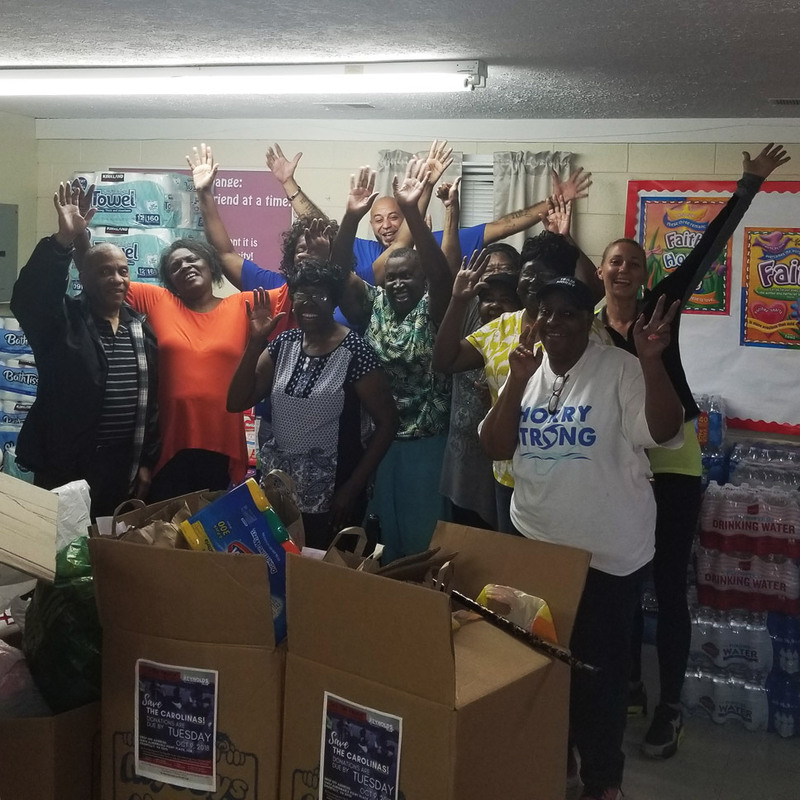 A volunteer team led by Shirley Jernigan Morrison of Century 21 Sweyer & Associates helped give out the much needed items. 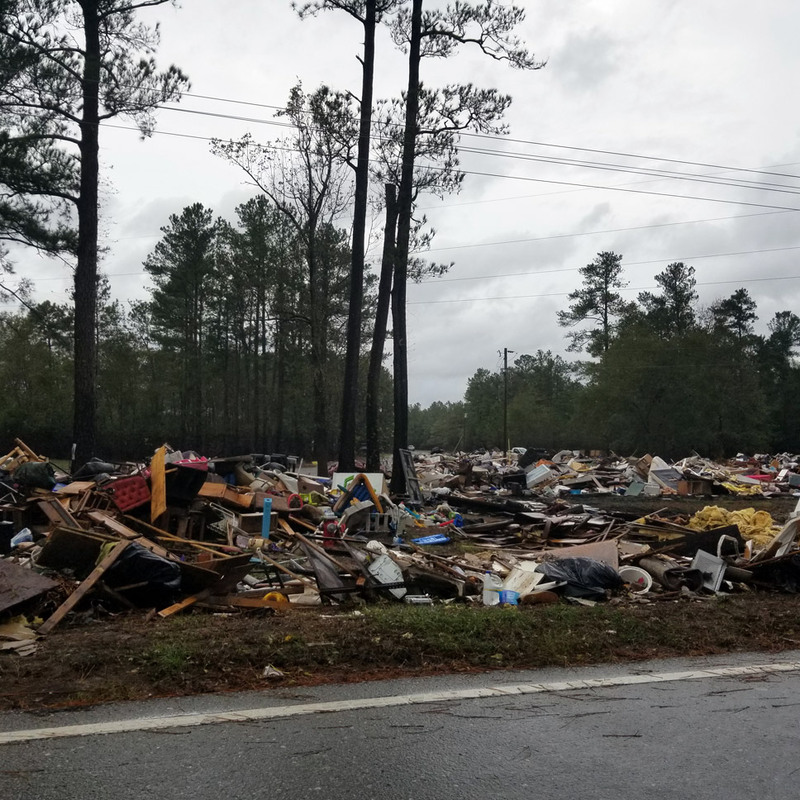 Aerial photos and videos of Hurricane Florence flooding and damage. 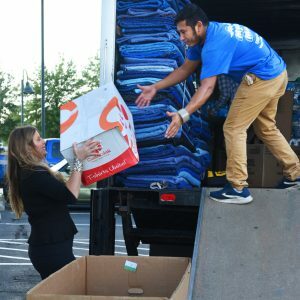 Back in Virginia, the collection efforts continued – Kerri Mulvey at Century 21 New Millennium, Paul & Keith Hartke at National Realty, Barb at Keller Williams Manassas, Stephanie Zimmerman at Lend A Box, Tammy Bjorge at Caliber Home Loans, and O’Livia Foster at Crescent Falls Church – all spread the word and acted as drop-off sites. 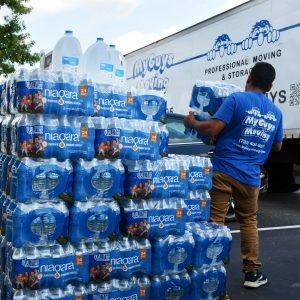 So many contributions poured in that the following week, the moving company sent a second truck driven by Lizano to at least five distribution points in North and South Carolina. Relocation specialist, Terry Williams, accompanied the truck, and this is what he had to say when he returned, “My goodness, God is Awesome isn’t it he? I can’t thank you all enough for all of the love and support that everyone made to help make this thing possible. 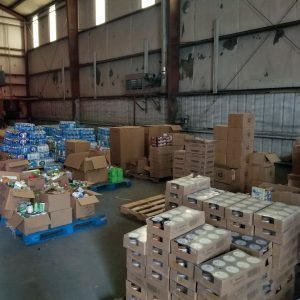 There were so many people, in so many communities that came together, on both ends, and we were able to help a lot of people give and get back a little bit. 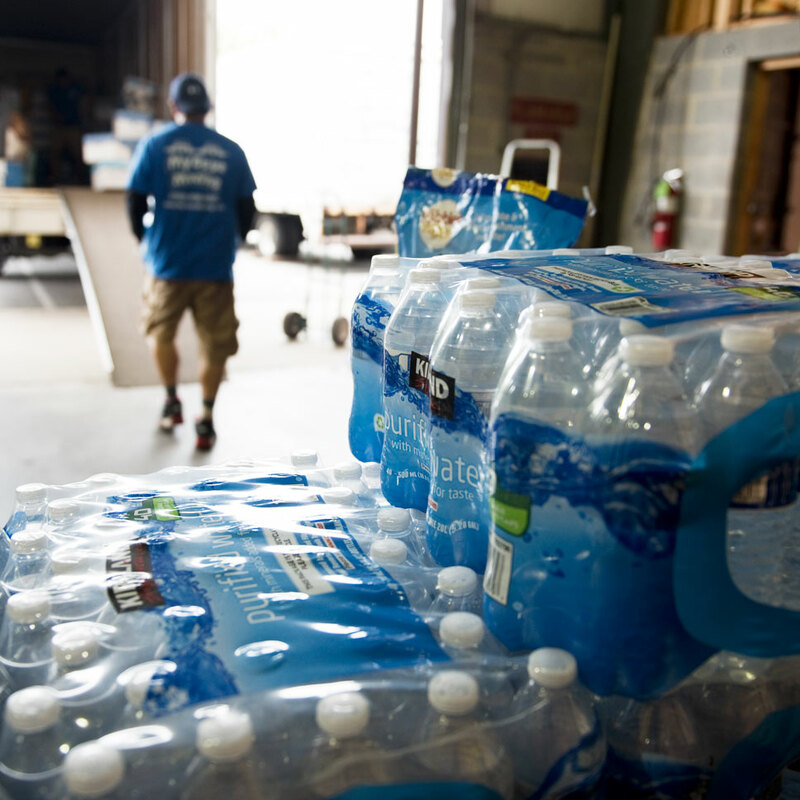 A special shout out to all the locations that collected for us! Darice Carlton and Healing H20 church twice each Sun, and help set up a location in Bucksport, SC. 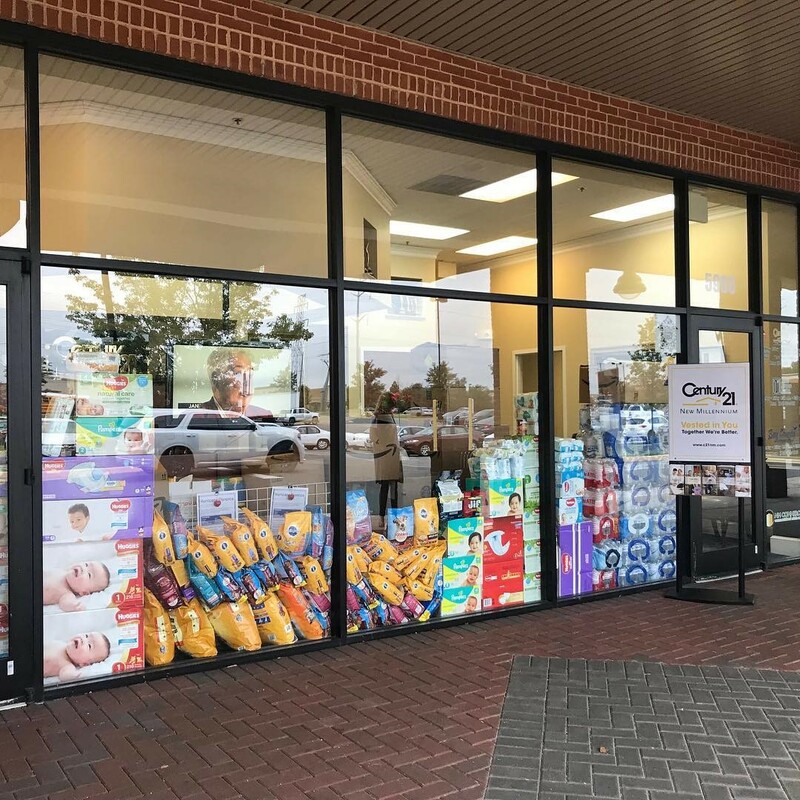 Erich Cuadros with Keller Williams Falls Church along with Highlands Mortgage, helped collect and he intro’d me to Luis Cisneros, who found us two locations, one of which was hit the worst by far. Chris Toler and Flagship Car Wash for letting us sponsor the raffle! And hang out all day! 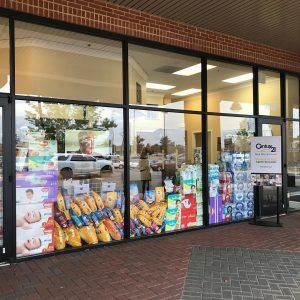 Living Realty for opening their door and collecting! Love all you guys. LeAnne Grammo for plugging me with Justin, glad we could help him! Very cool dude! Julie with Exterior Medics from my BNI did it Big!! and Andrea and Cyndi. Retrain Gym even collected for us. Thank you. I don’t want to leave anyone out although I’m sure I am, I could go on all day. 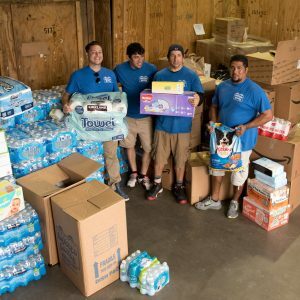 My Guys owners, my boy Austin Jacobs for helping collect half the stuff! 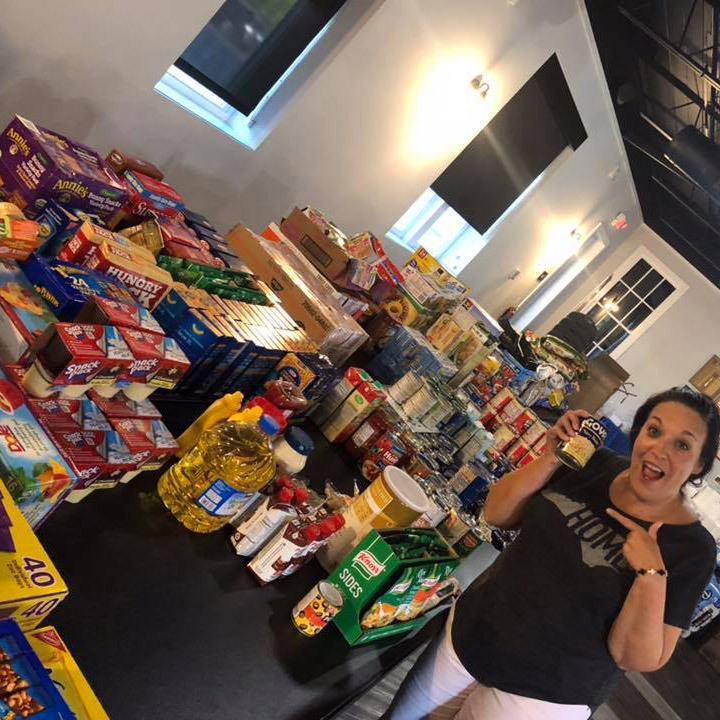 And a super extra special shoutout to Sarah Reynolds Oji and the Reynolds team, on top of their donations, last stop of the day, she stroked a $500 check towards the cause! (Sorry to put you out there Sarah, but we had a ball up in Costco! And in Wallys World! Those were the pics we missed.) All in all, almost $1300 in cash we were able to spend and enough donations to make 5 different stops! 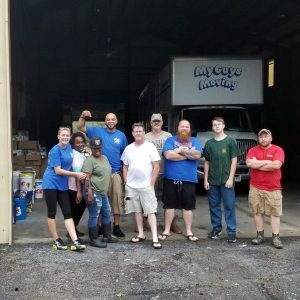 My Guys Moving & Storage actively participates in the local community and tries to help those in need. Thanks to all who supported this worthy cause.